Resizing images can be a bit of a pain. I came across a free online tool that makes it easy to edit images – zoom in , zoom out, and crop images. This is handy for kindle books when you are trying to decrease your image size so that your kindle book file isn’t too large. This is a great site to use but… there is a problem especially if you are uploading a book with images to Createspace. There is a minimum requirement of a 300 dpi image resolution. 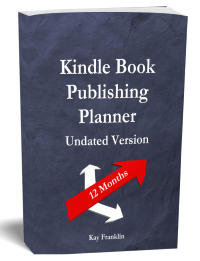 This is not the case for kindle books so the tool above is fine if you are only publishing kindle books. However, I discovered a problem with it – it lowers the dpi resolution. Below is a video showing you exactly what I mean and the difference between the original image and one resized using the online tool. 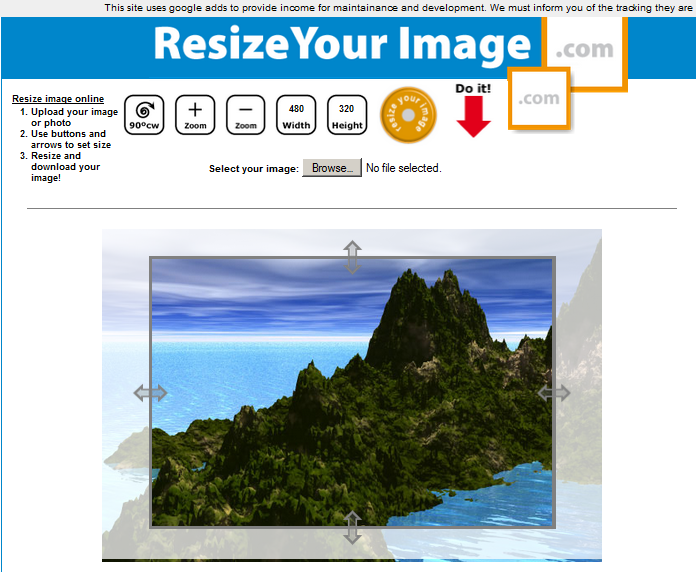 However, if you use the image optimizer tool included with the ultimate ebook creator then the resolution is maintained! Take a look. Currently the ultimate ebook creator is just $67 – much cheaper than photo shop and yet it provides you with a similar tool in terms of image optimization! 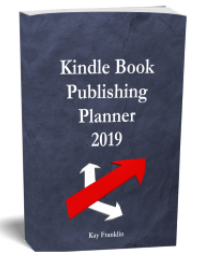 So if you are publishing kindle books only then use the online free image resizer but if you intend publishing via createspace then I would recommend getting the ebook creator software!